Nintendo of Europe has released the launch shipment figures to French retailers for Super Smash Bros. Ultimate and several other upcoming products. Super Smash Bros. 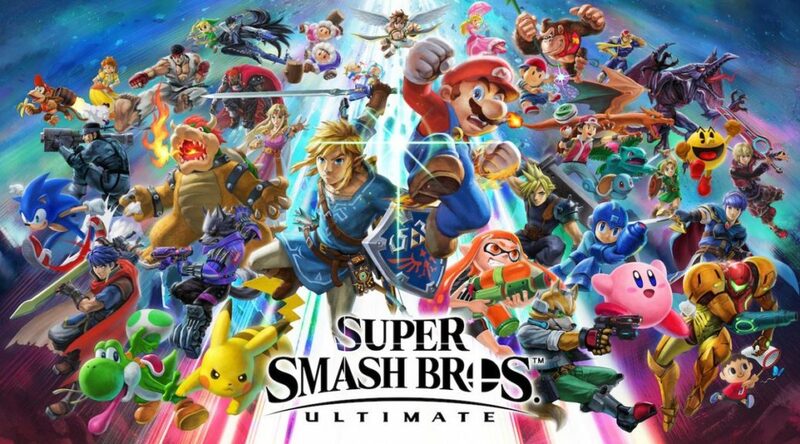 Ultimate, one of the biggest titles for 2018, will have 450,000 copies shipped to French retailers at launch. This makes it the second largest Switch game by launch shipment numbers right after Pokemon Let’s GO Pikachu/Eevee. The company will also be pushing out 40,000 Pokemon Let’s GO Pikachu/Eevee Poke Ball Plus bundles (20,000 of each version). Adding up the bundle numbers brings up the total Pokemon Let’s GO Pikachu/Eevee shipment to 640,000 copies and Poke Ball Plus to 75,000 units. Other numbers include 200,000 copies of Super Mario Party, 10,000 units of SNK HEROINES: Tag Team Frenzy, and 4000 units of the New Nintendo 2DS XL Animal Crossing Edition.